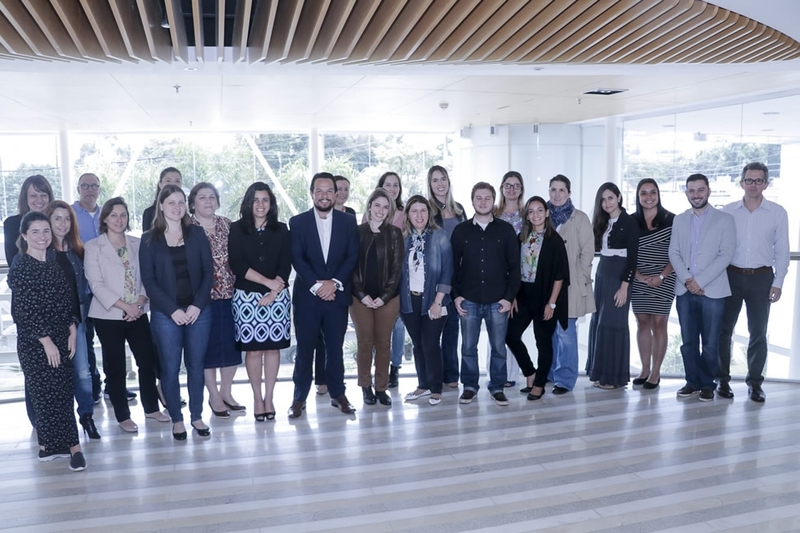 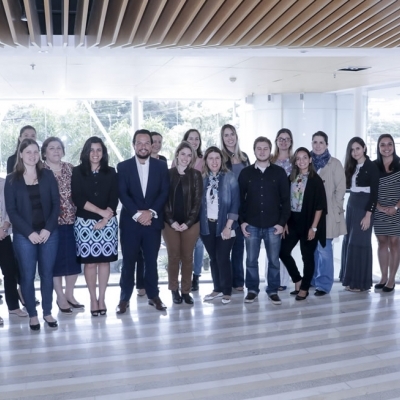 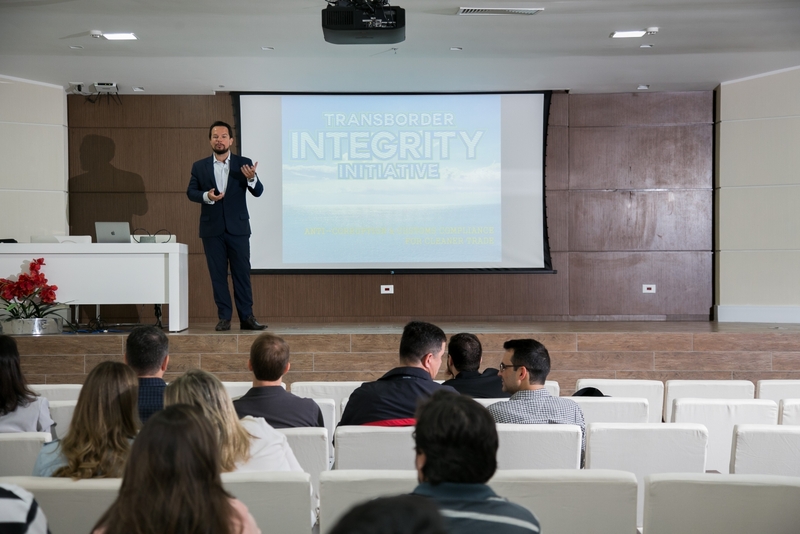 The combination of (i) complex norms, (ii) the discretion of public agents, (iii) intensive use of third parties and (iv) an environment of high risk of corruption makes foreign trade in Brazil an activity that may threaten integrity and compliance programs of companies that import and export in Brazil. 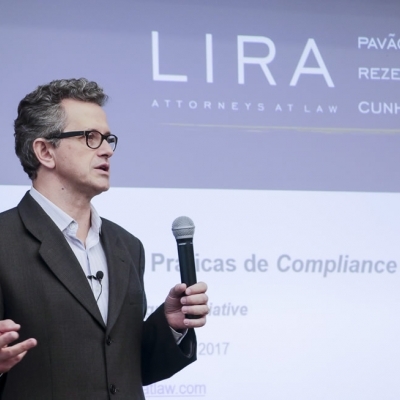 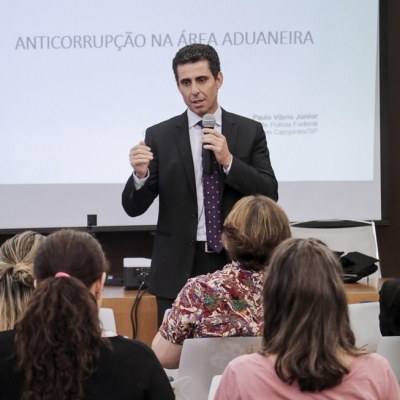 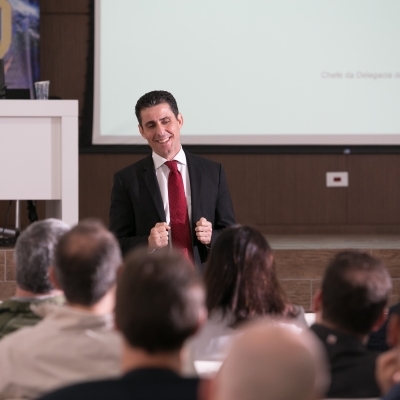 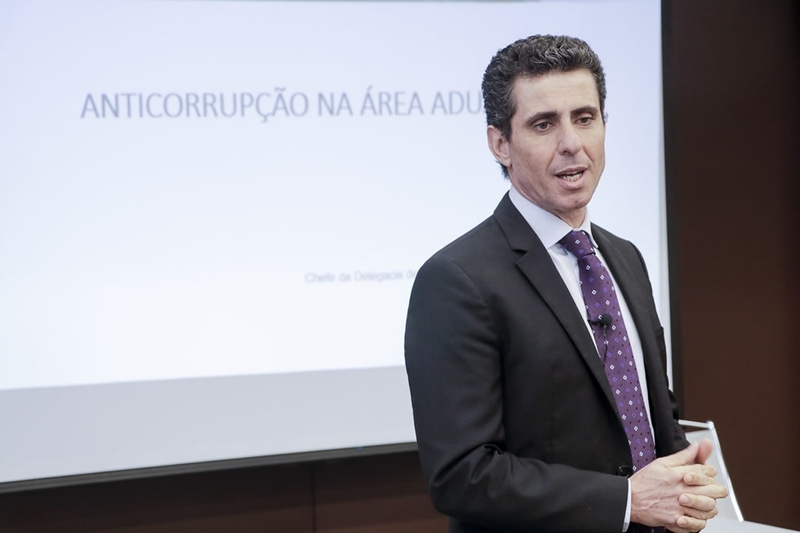 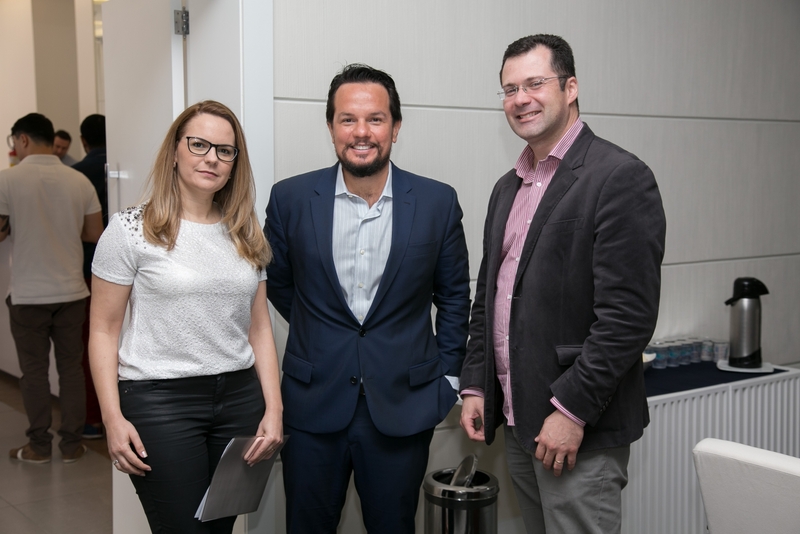 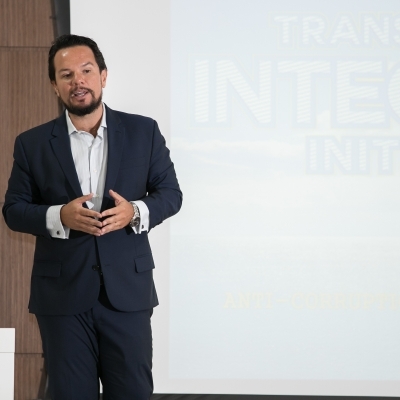 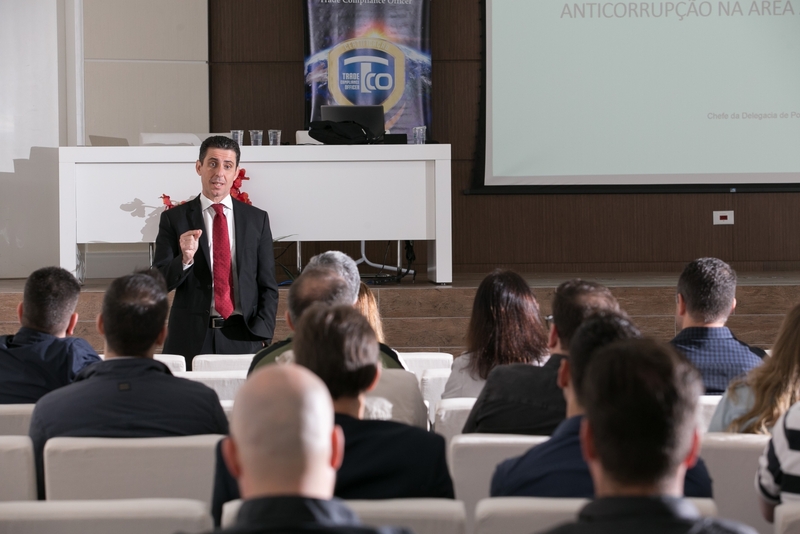 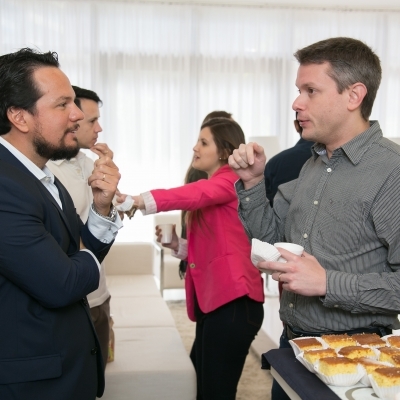 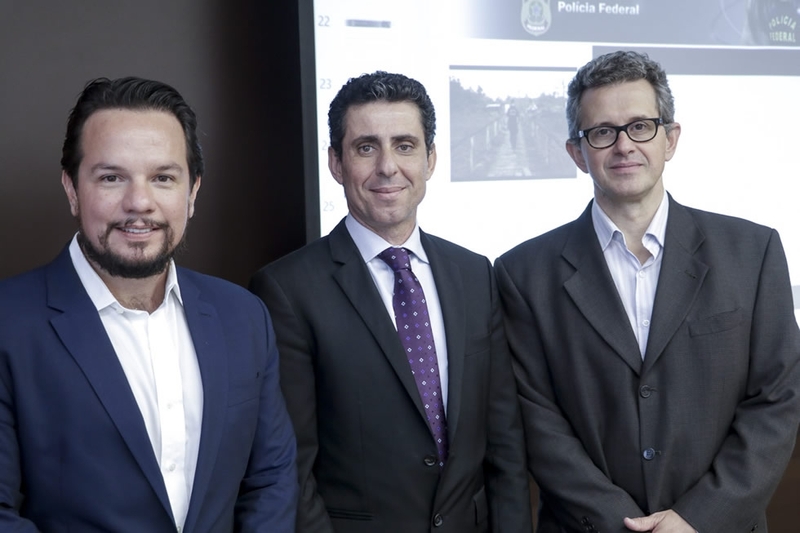 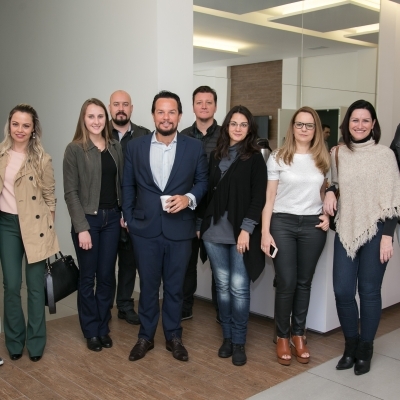 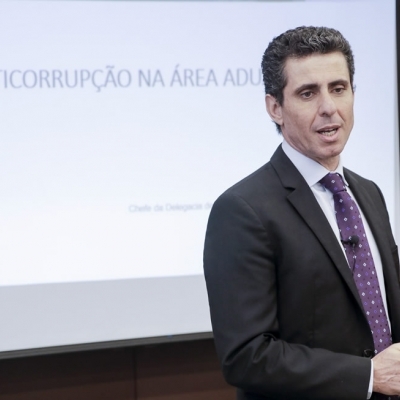 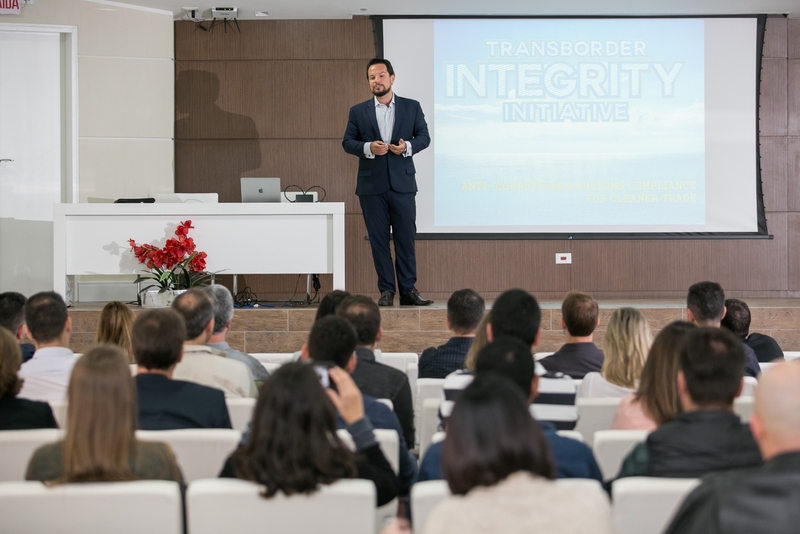 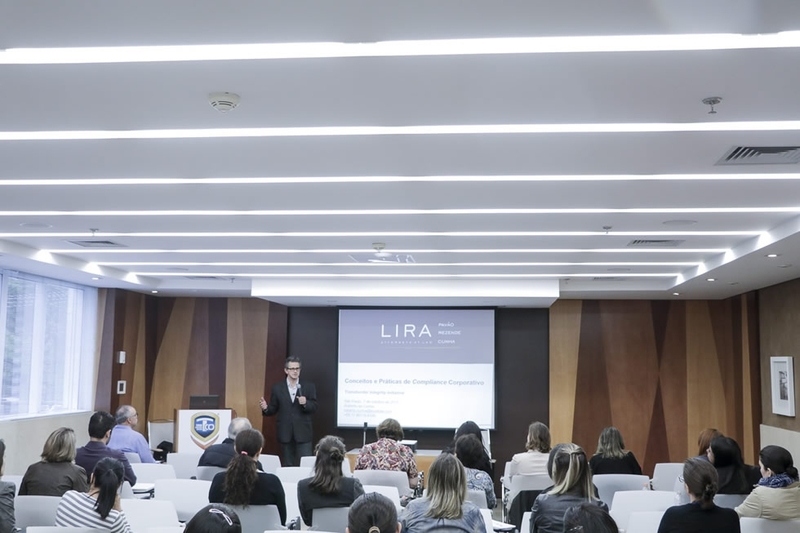 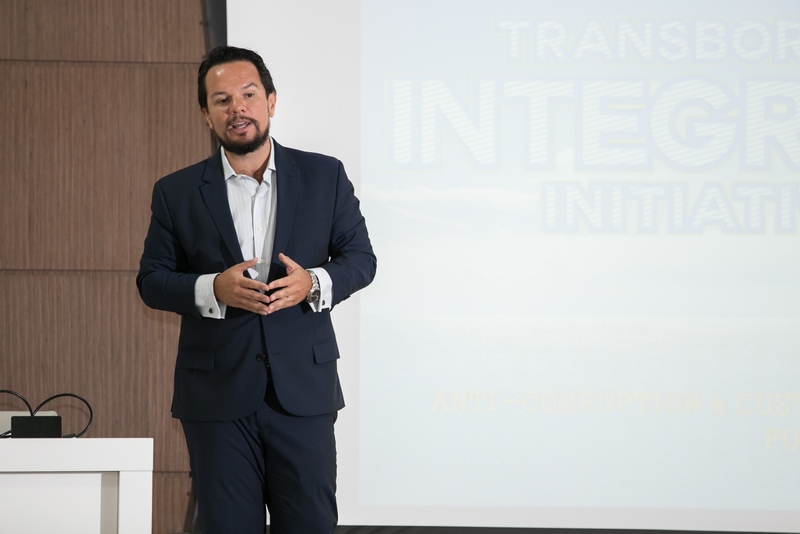 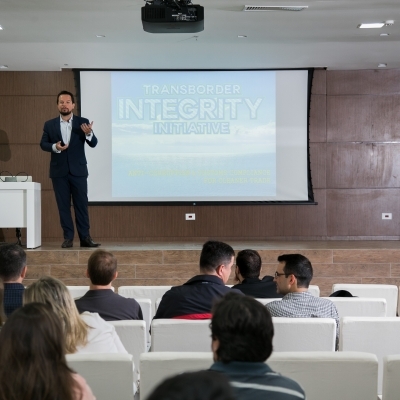 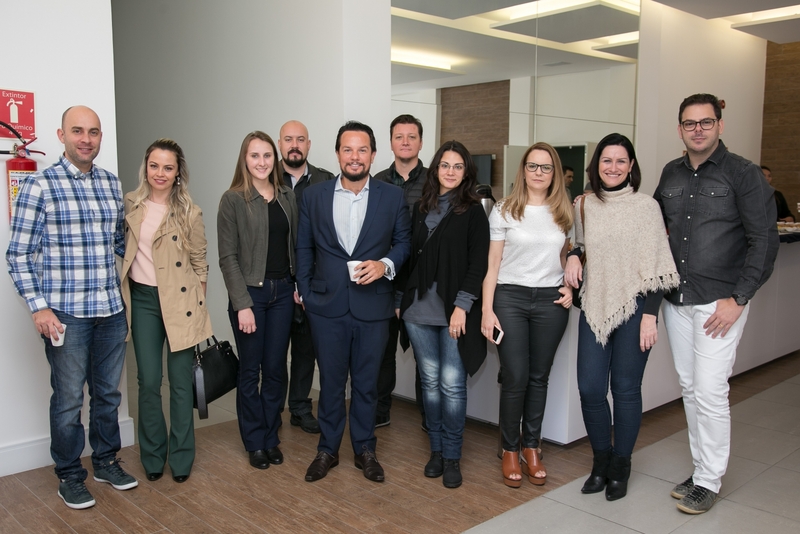 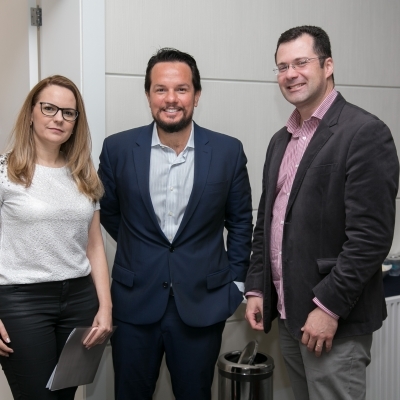 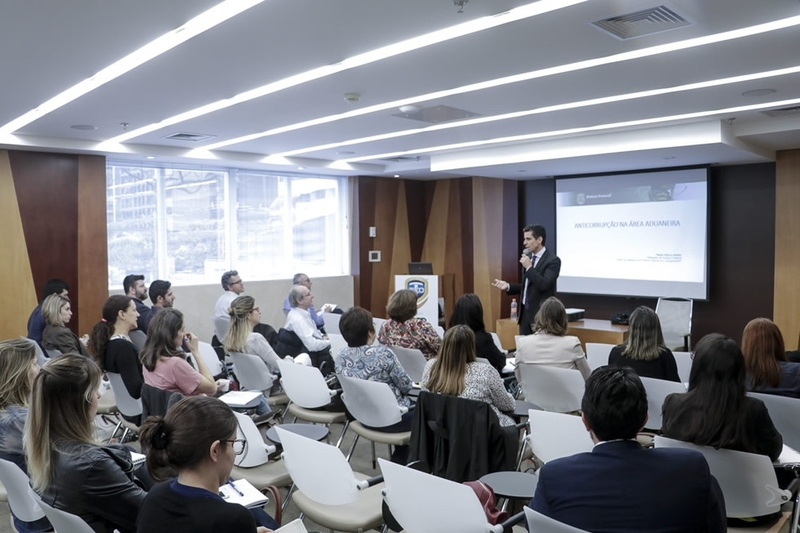 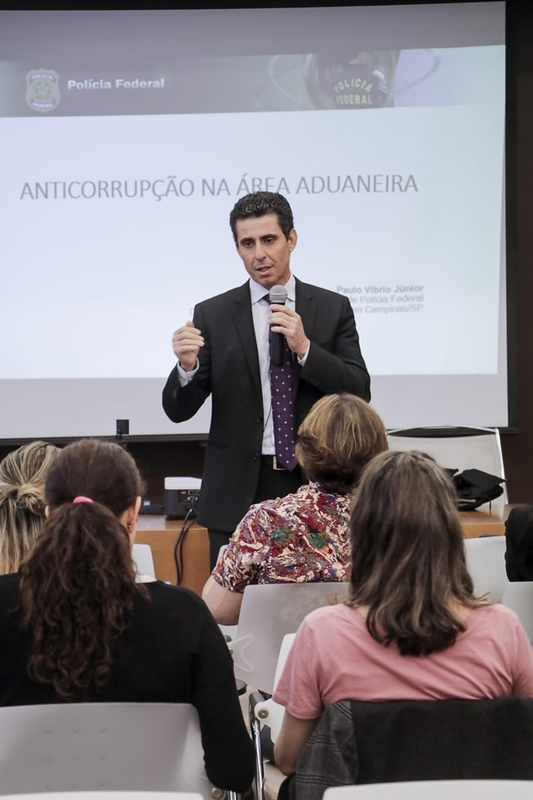 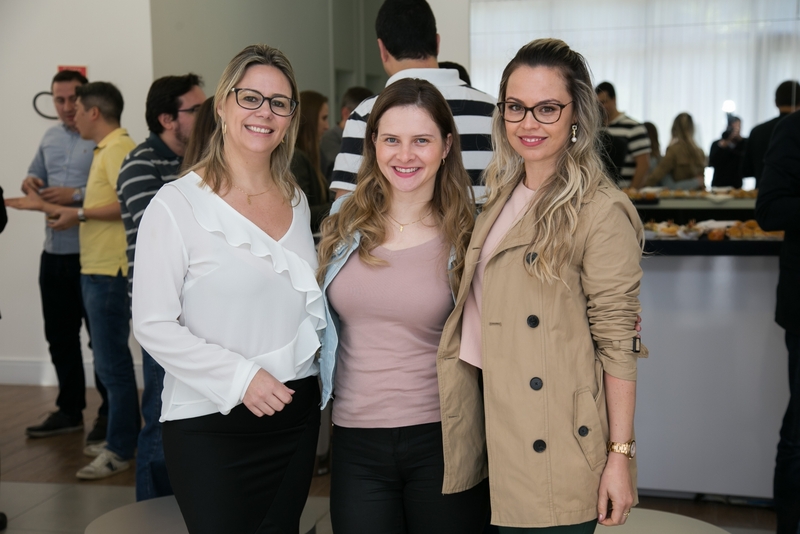 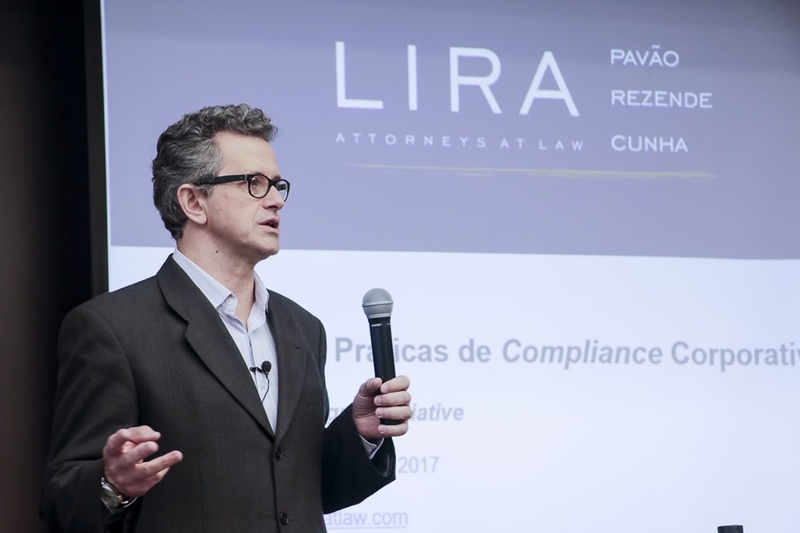 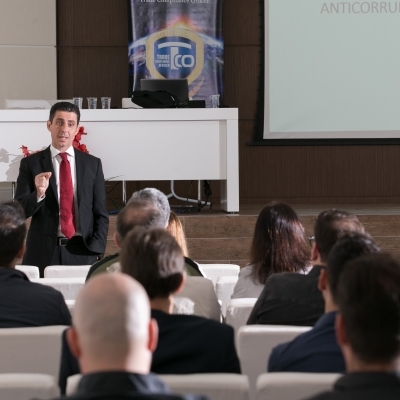 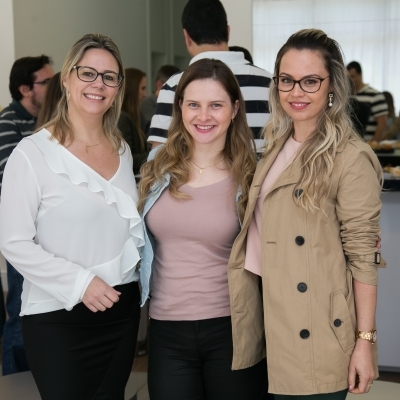 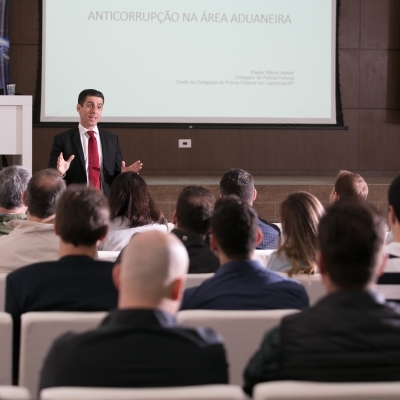 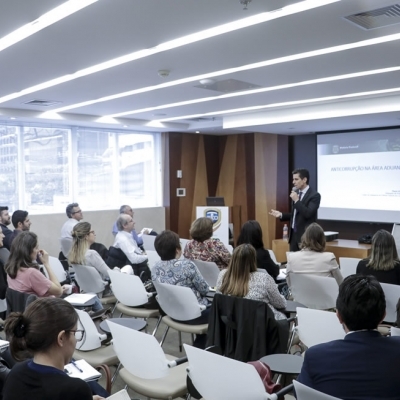 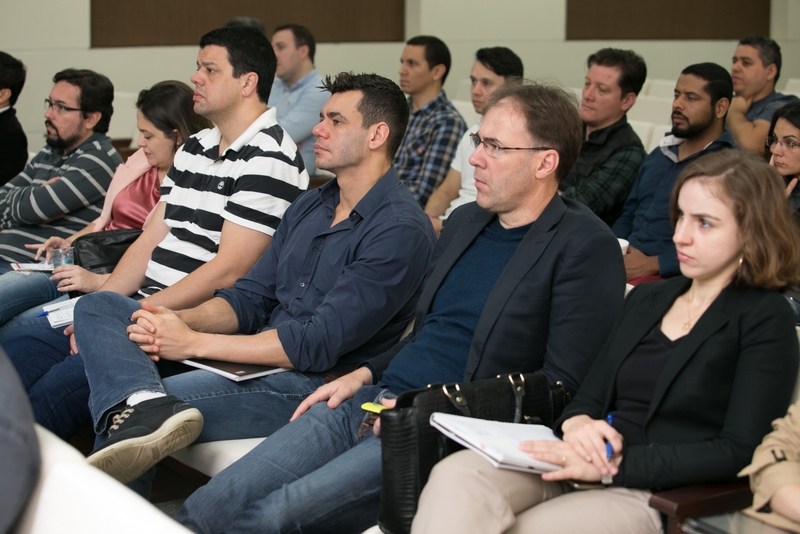 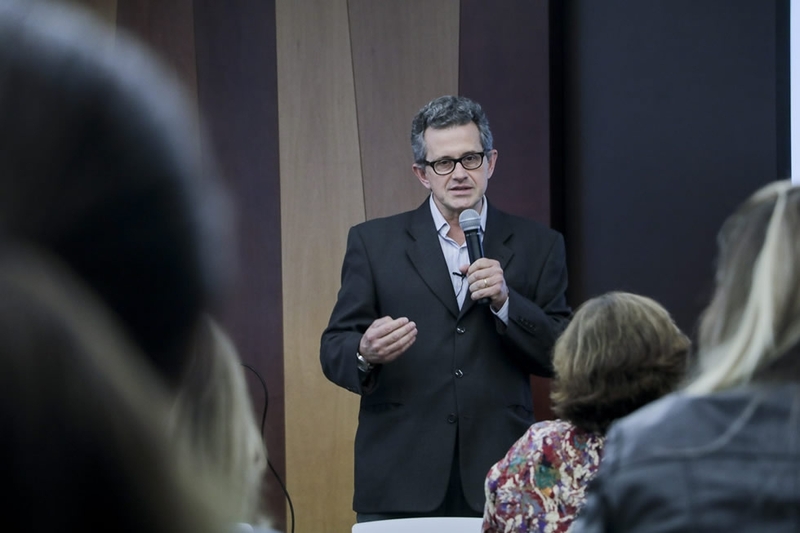 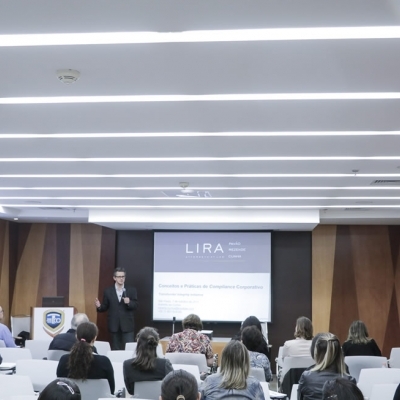 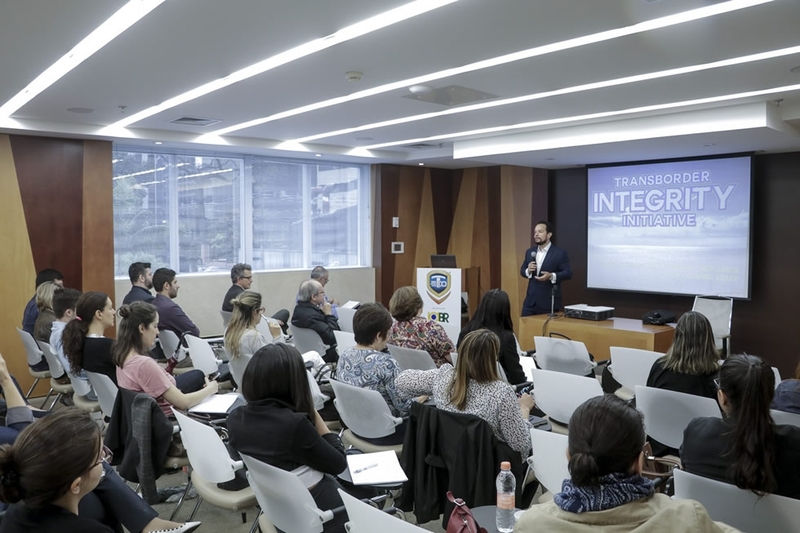 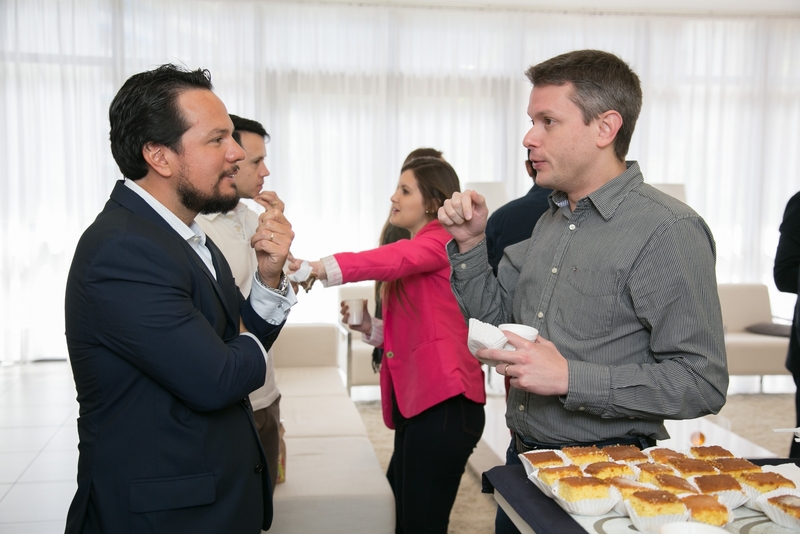 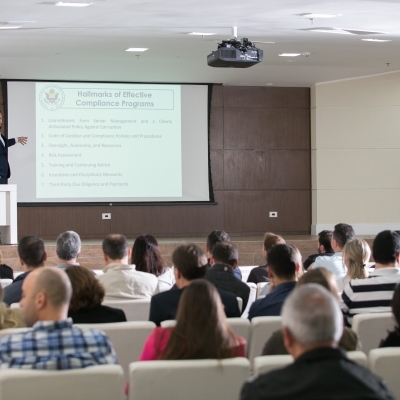 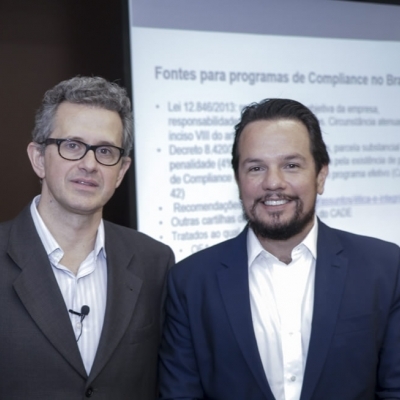 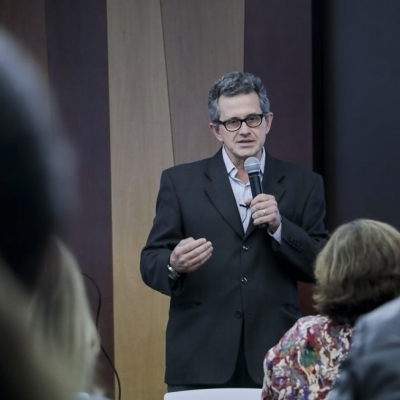 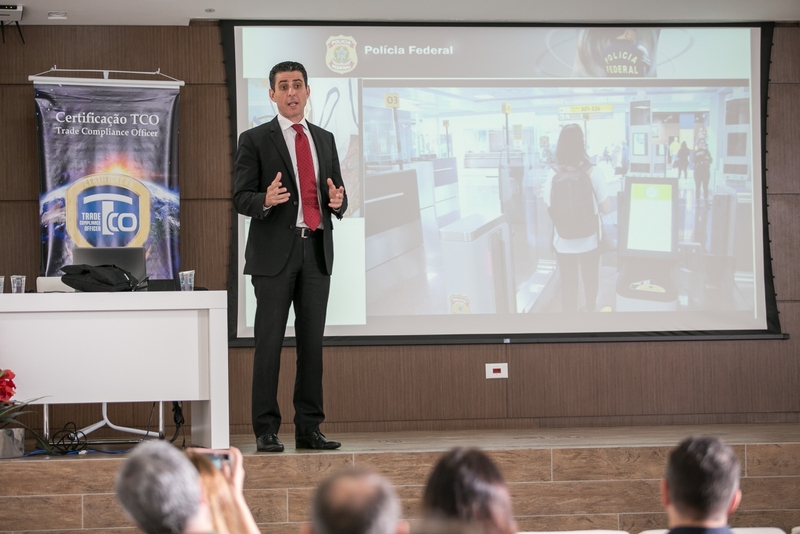 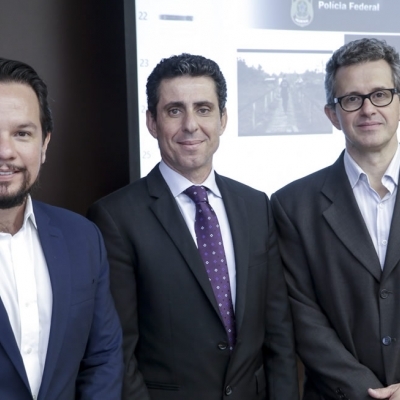 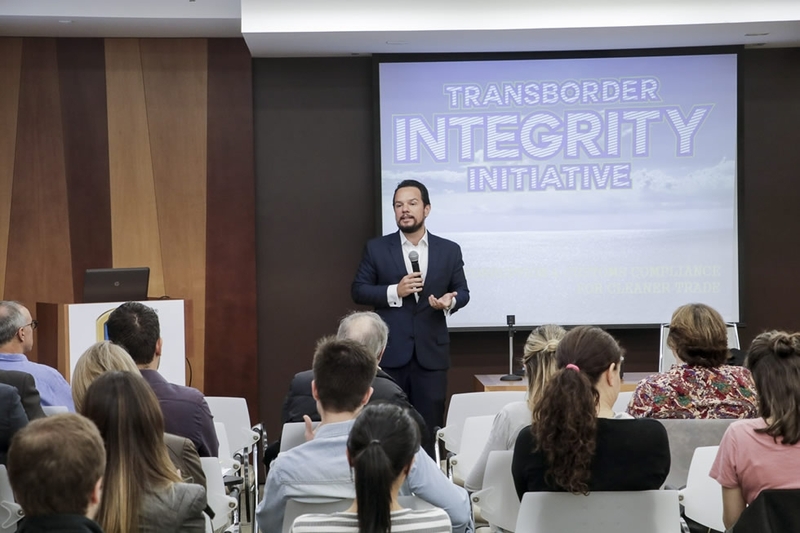 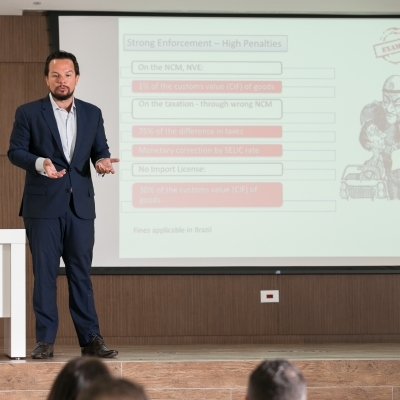 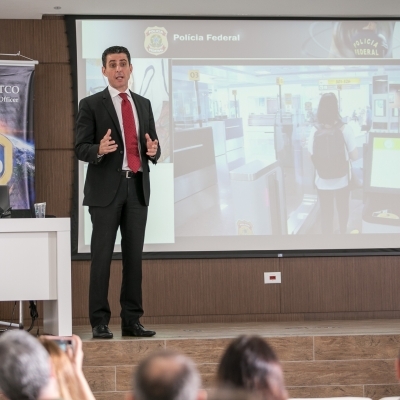 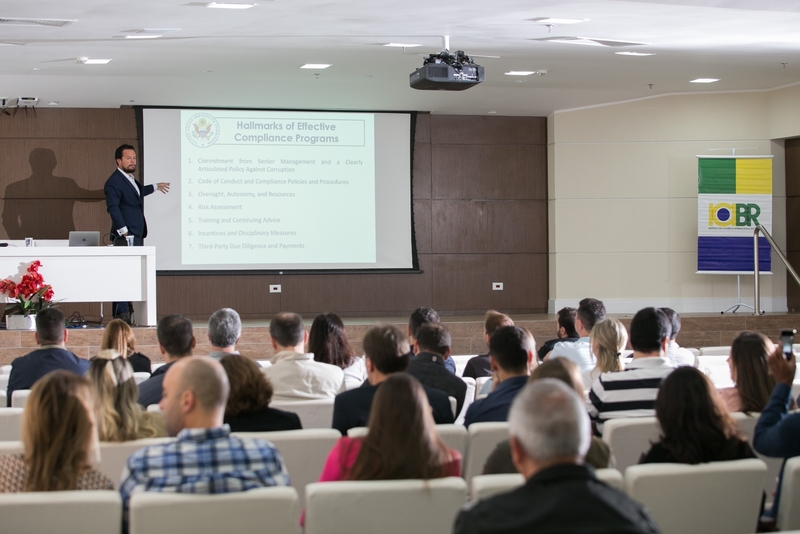 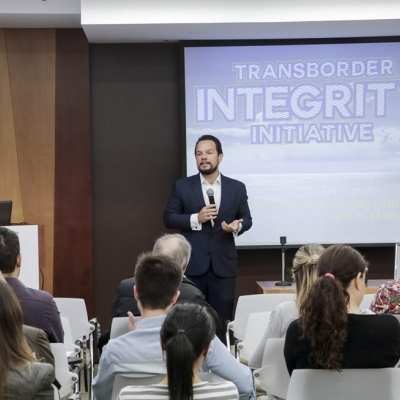 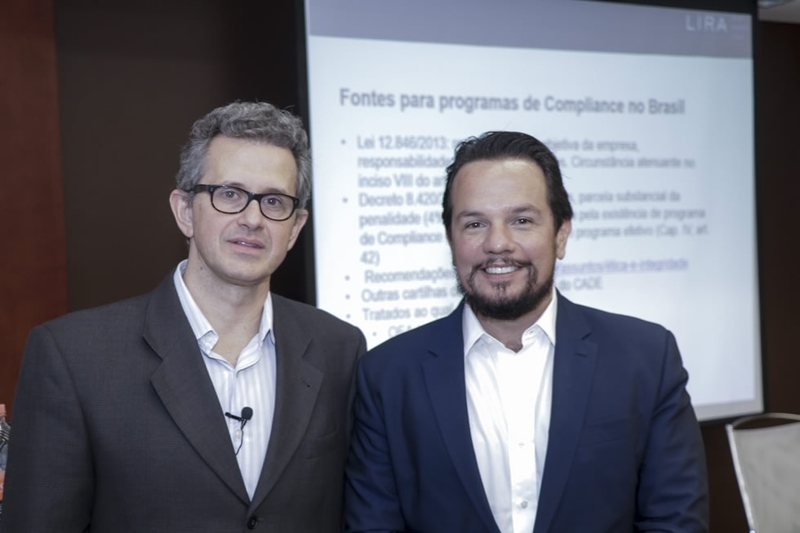 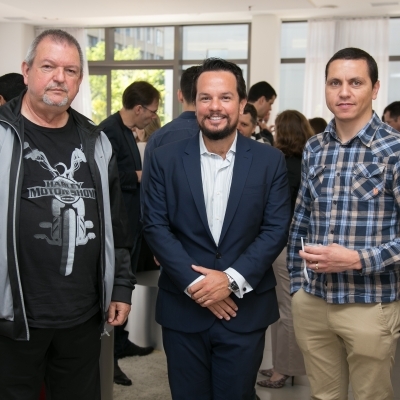 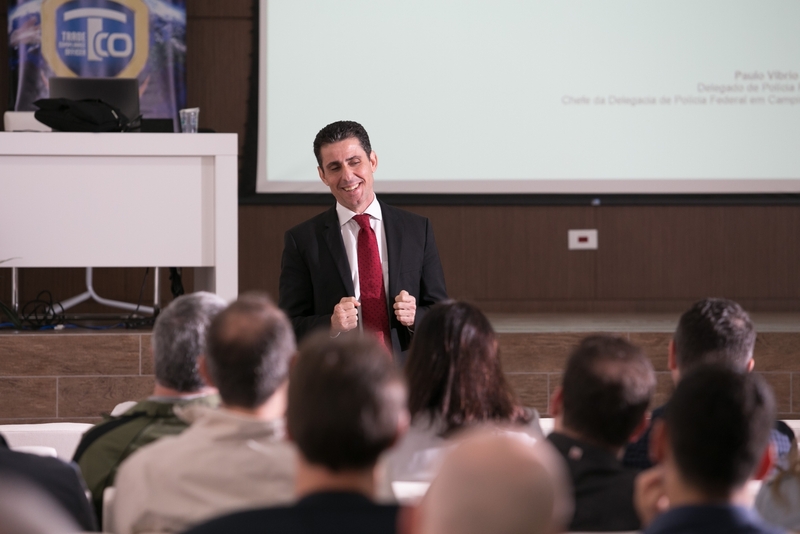 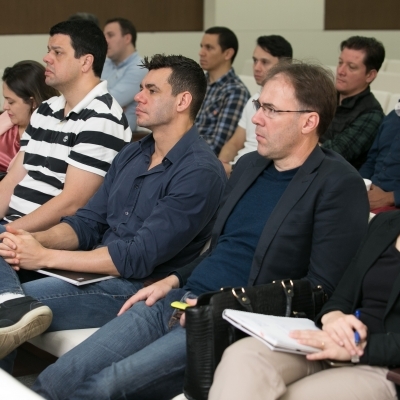 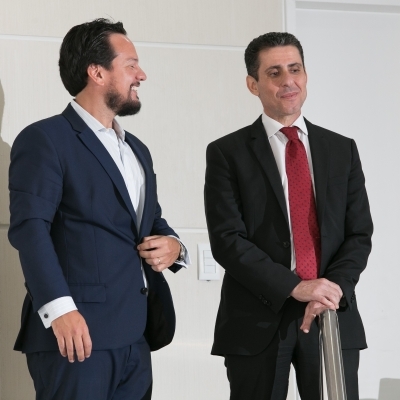 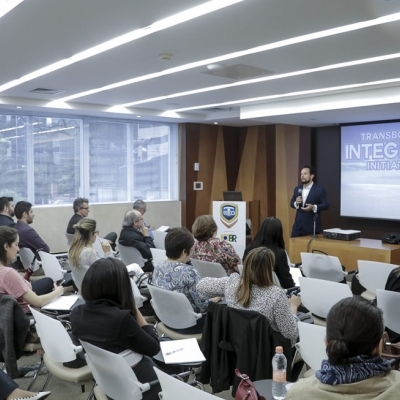 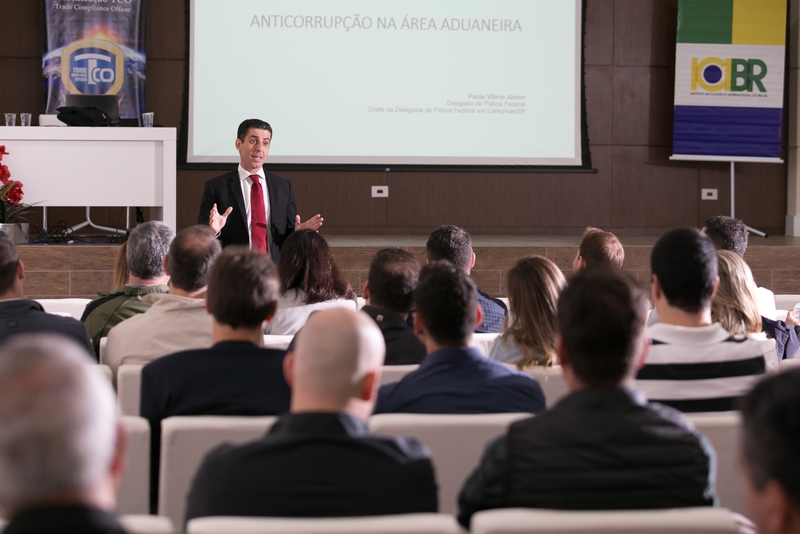 The Transborder Integrity Initiative, in partnership with ICI.BR, promoted the "ANTICORRUPÇÃO ADUANEIRA" conference in São Paulo and Curitiba on 7 and 28 October 2017, with lectures by its founder Alexandre Lira, compliance officer Roberto Cunha and, of the special guest, the Federal Police Chief Dr. Paulo Víbrio Júnior. 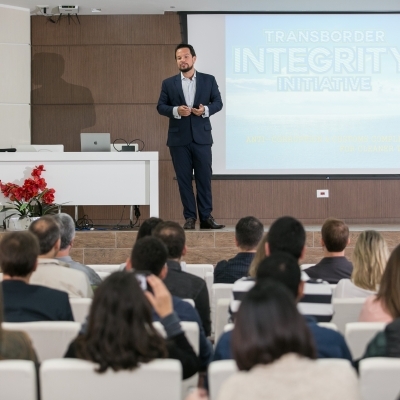 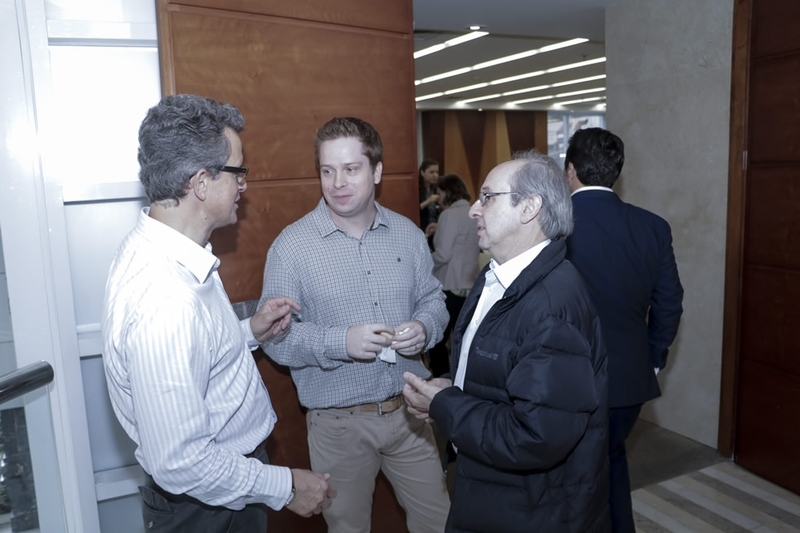 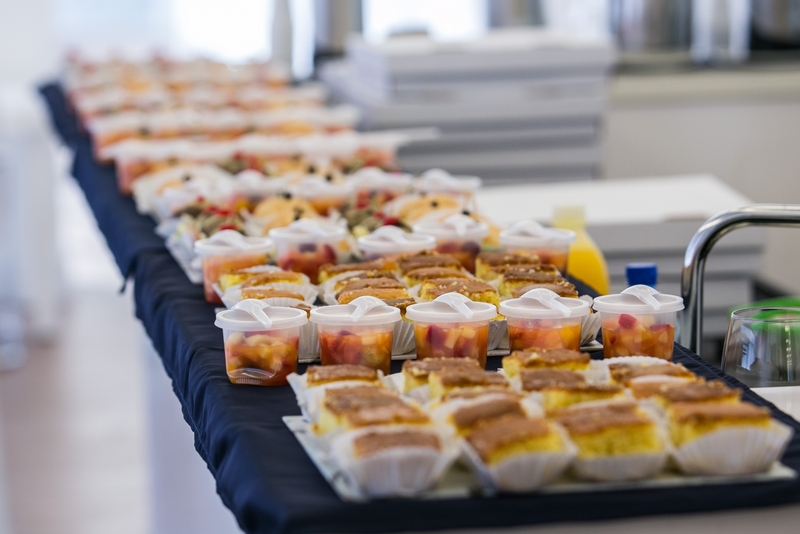 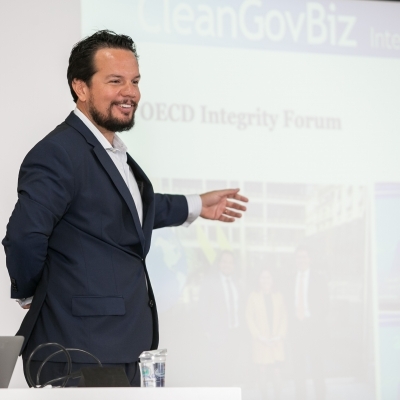 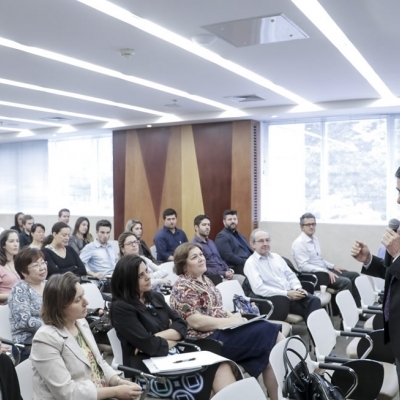 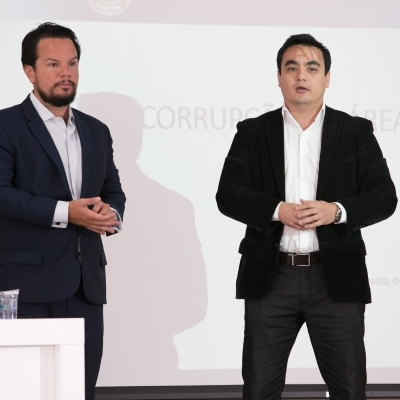 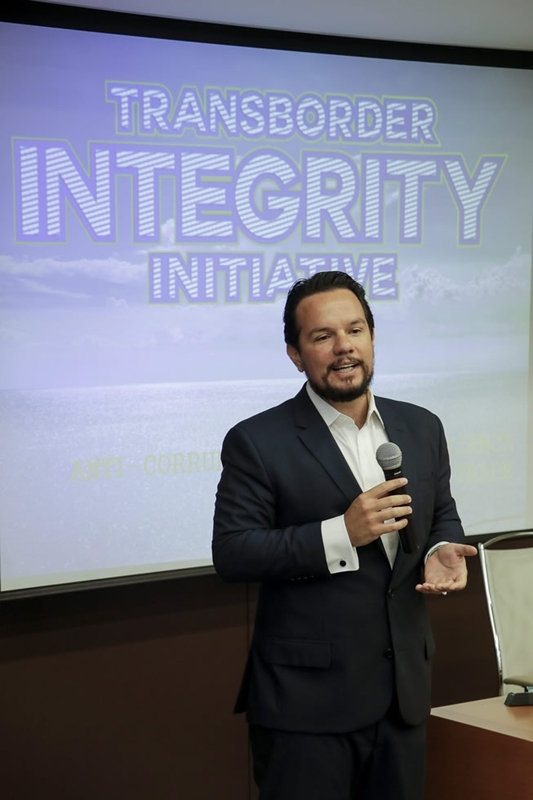 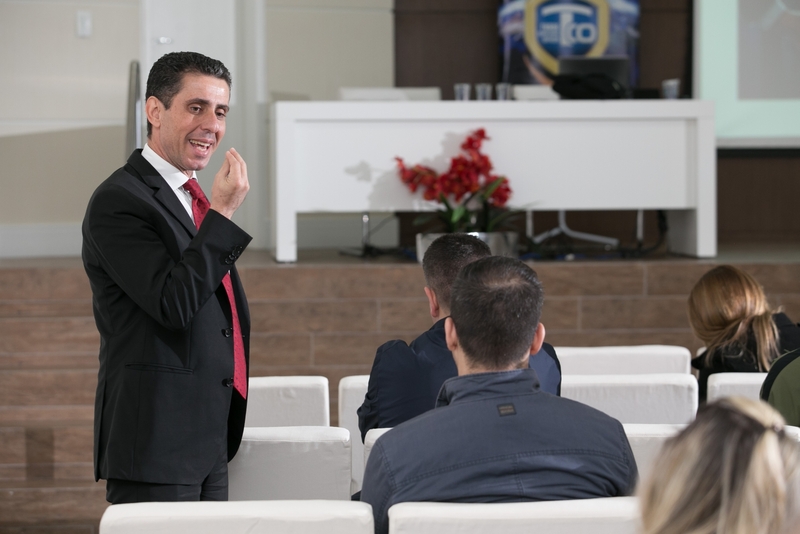 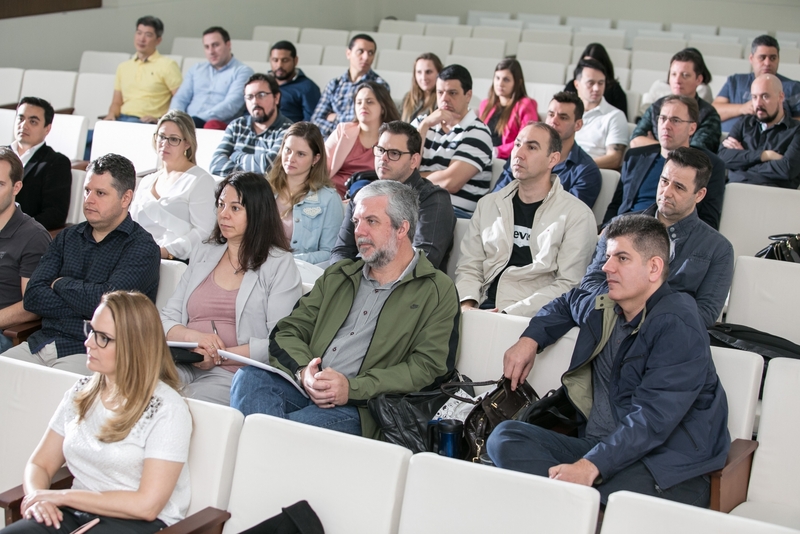 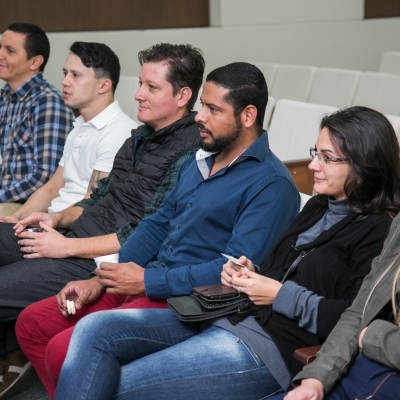 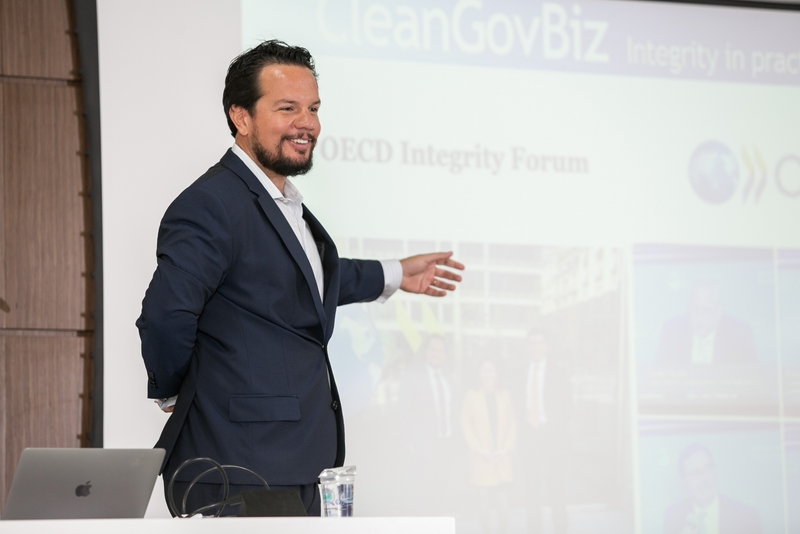 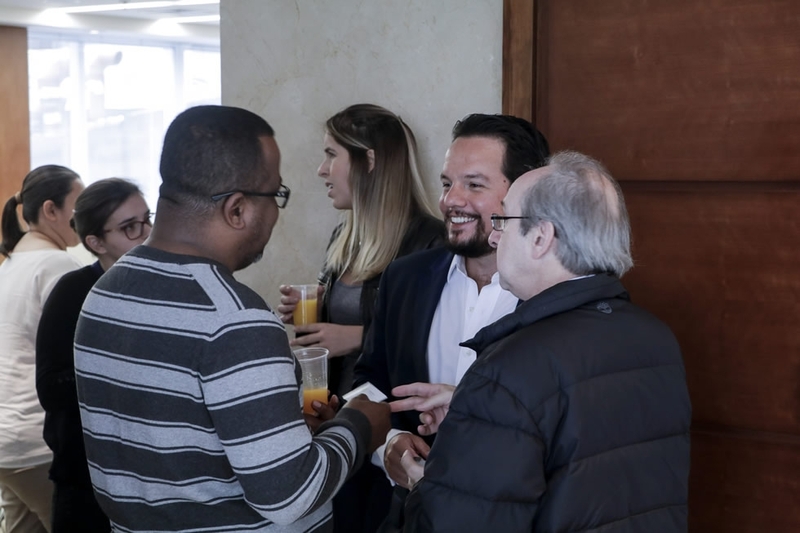 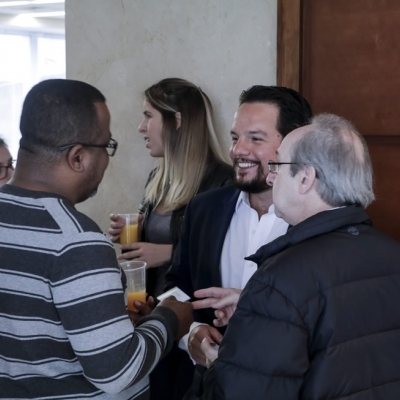 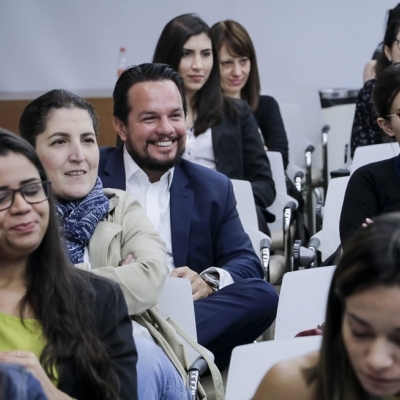 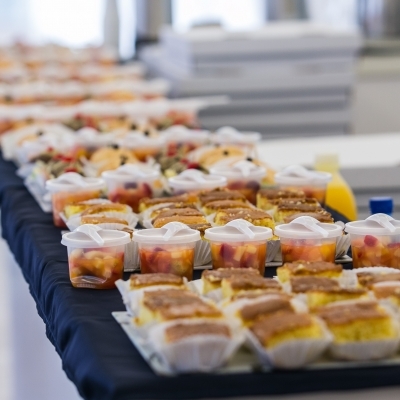 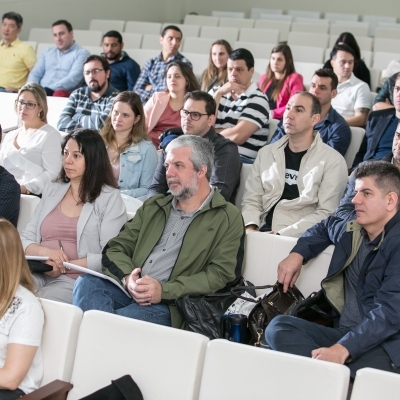 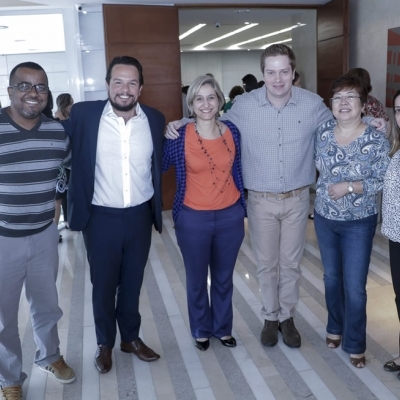 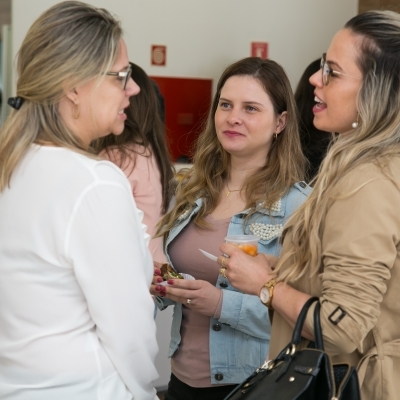 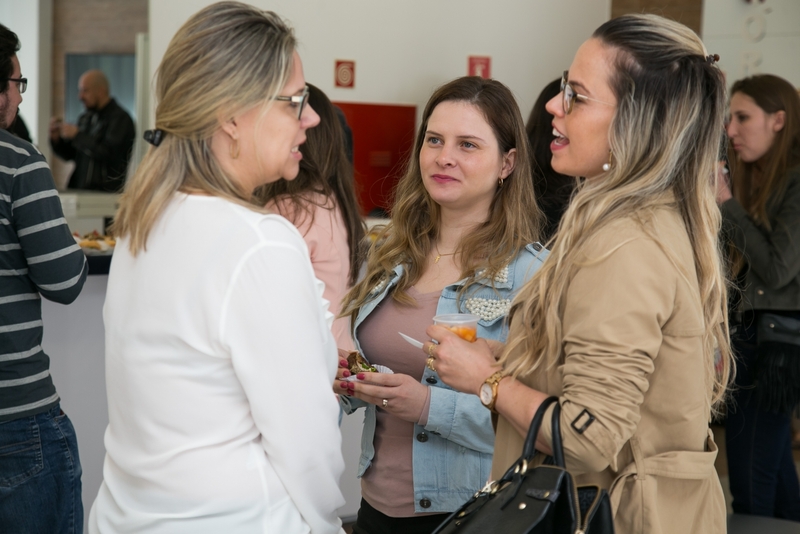 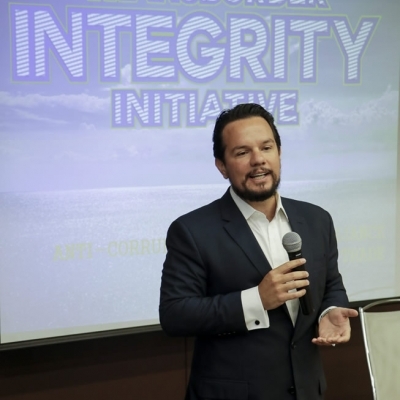 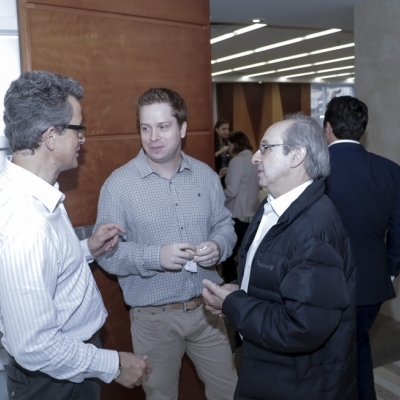 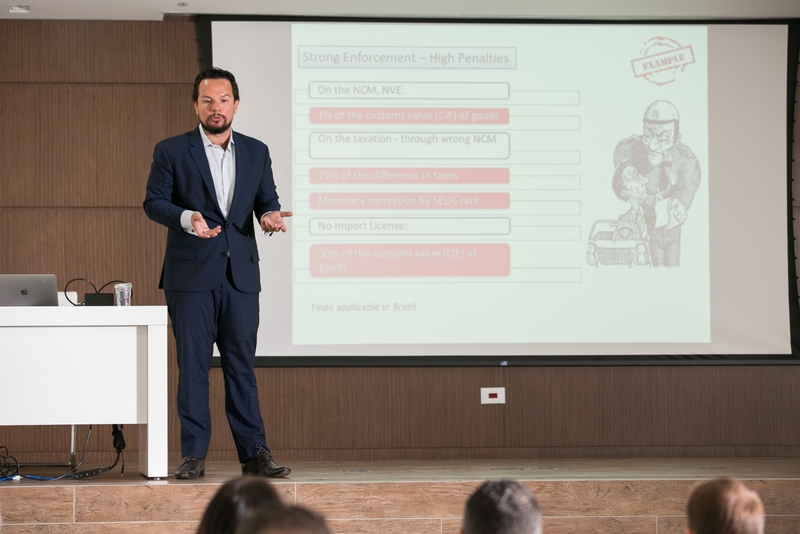 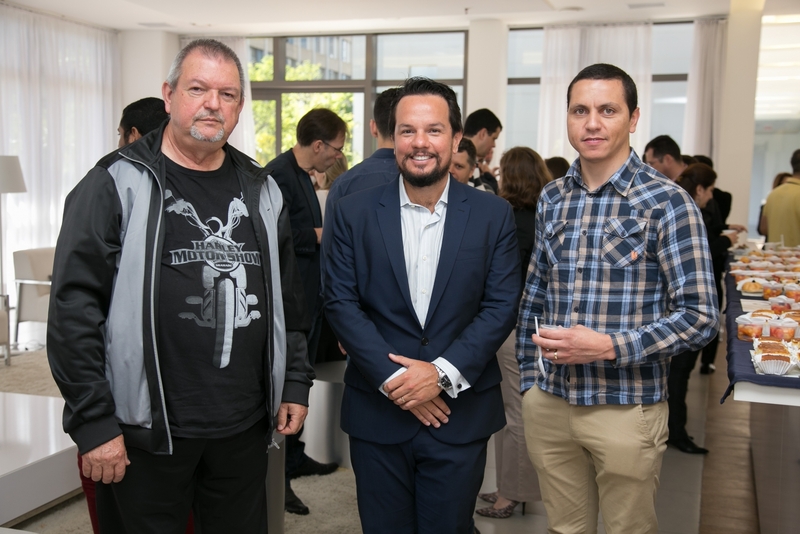 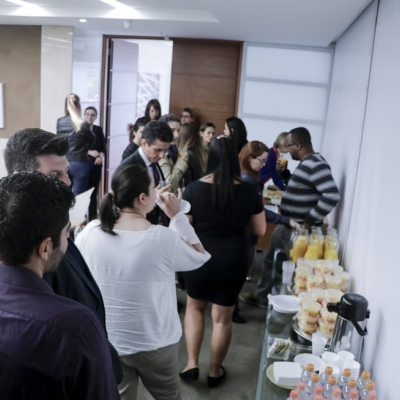 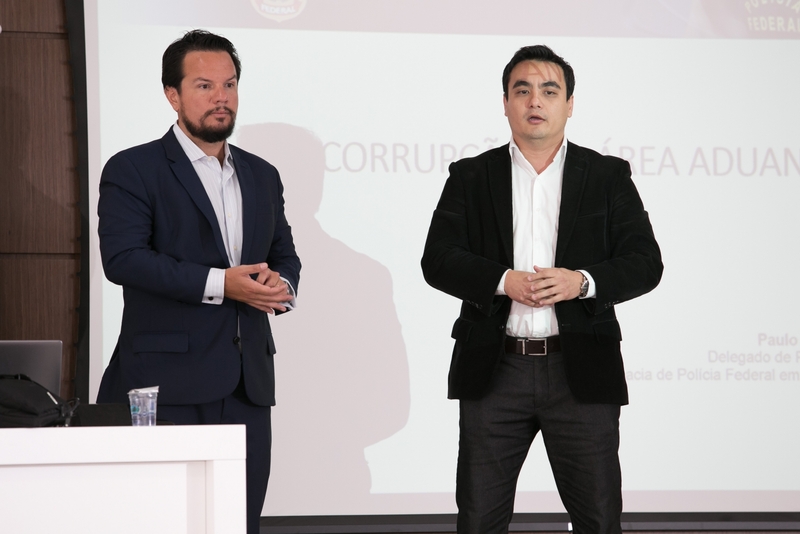 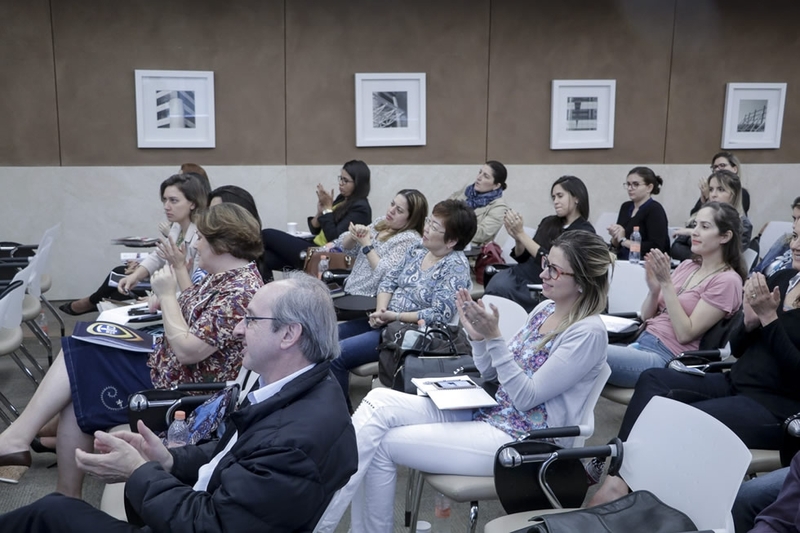 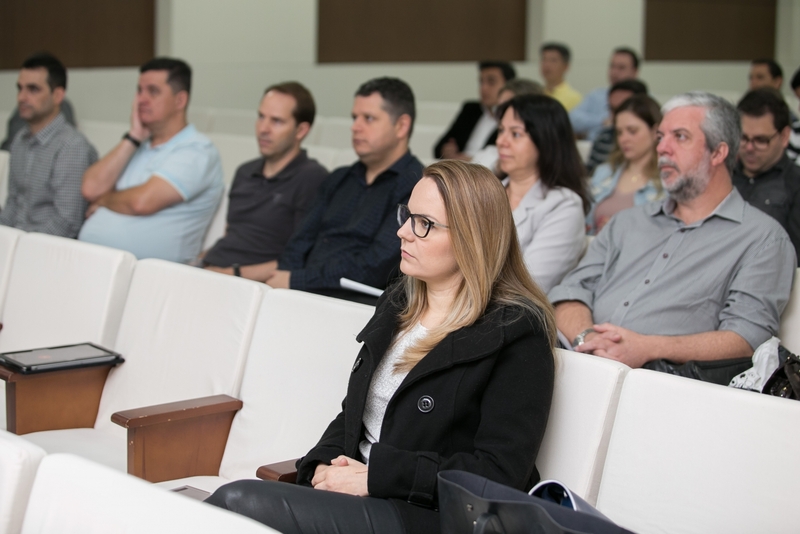 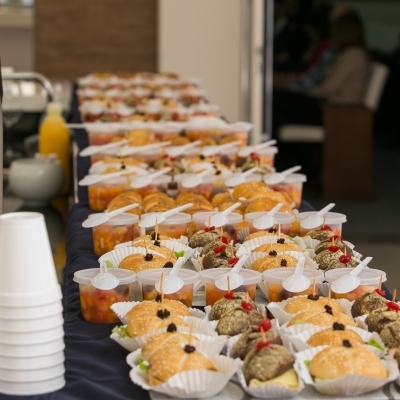 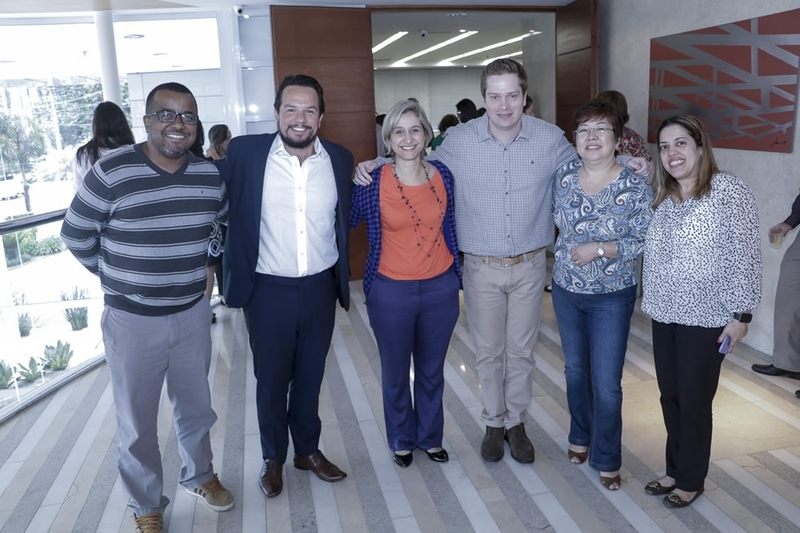 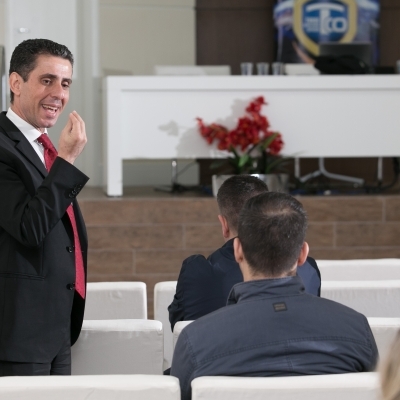 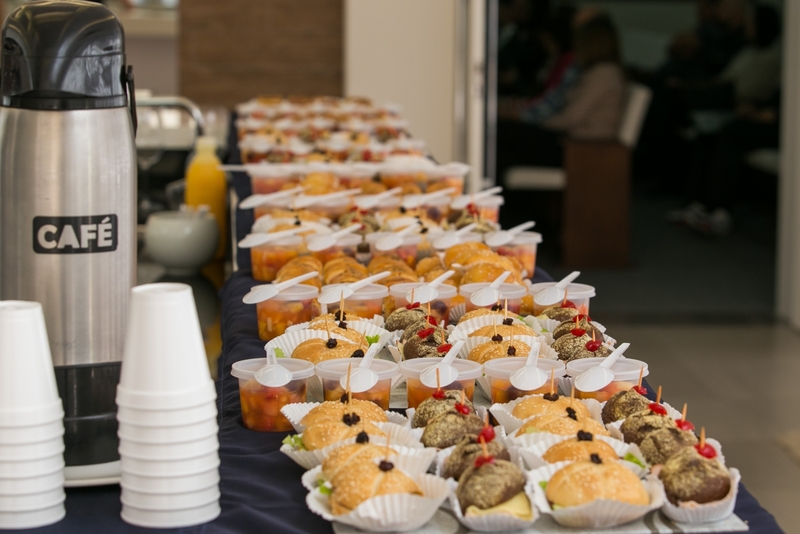 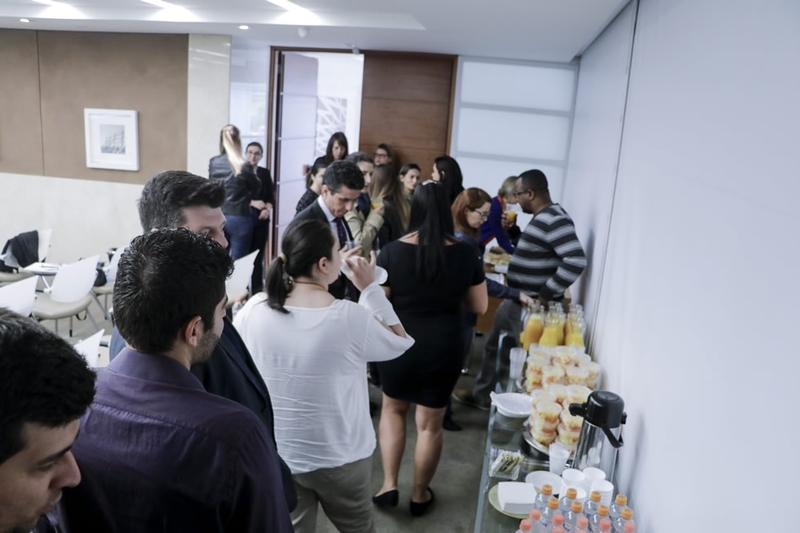 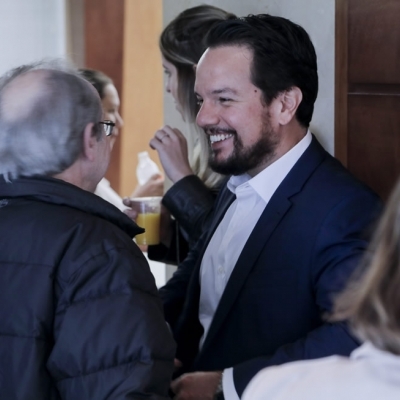 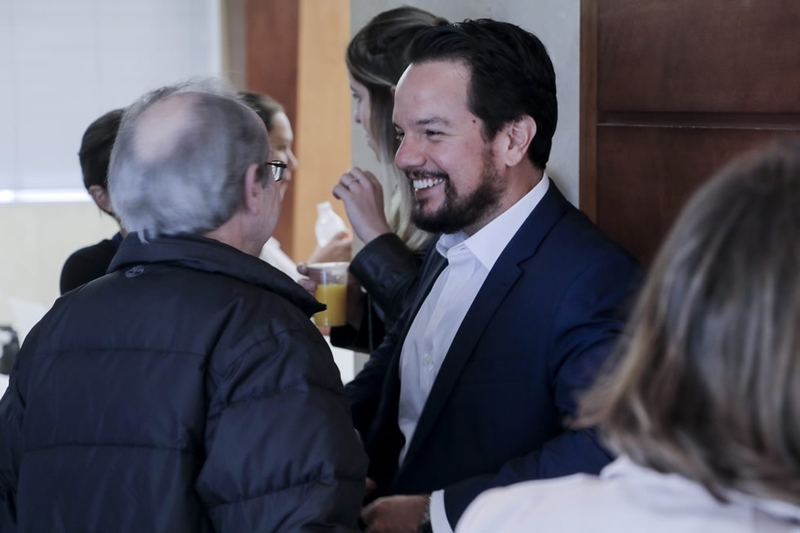 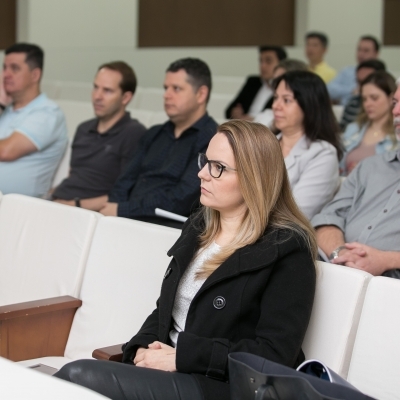 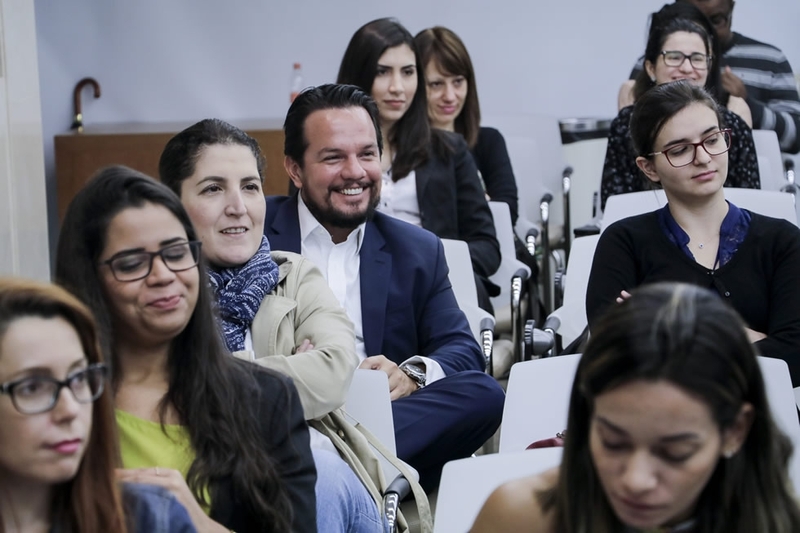 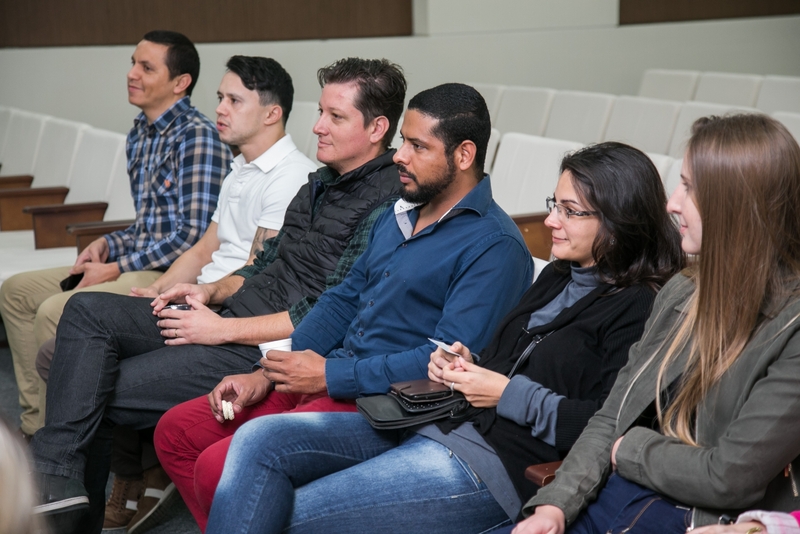 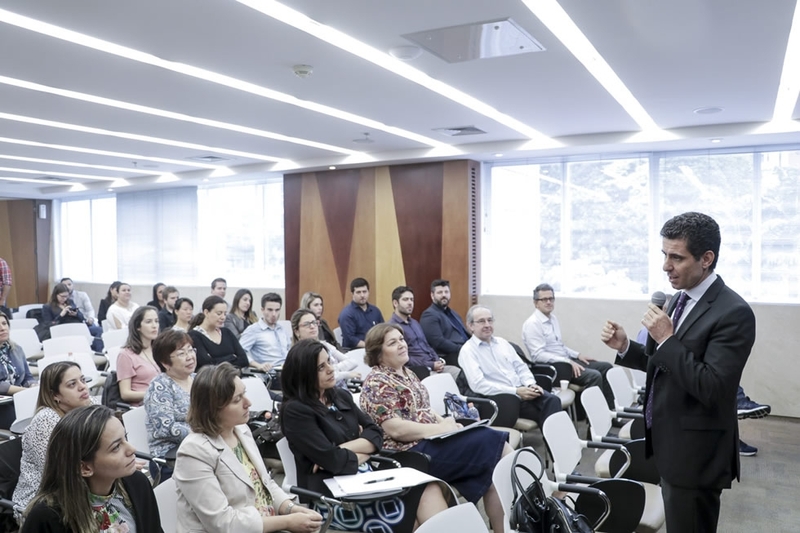 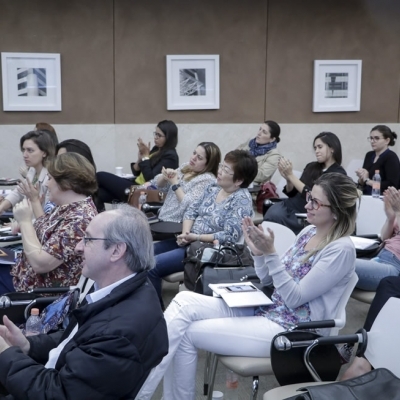 The event was very well received by the present public of approximately 100 executives, ethical, integrity and best corporate customs management practices.